We Have THREE awesome homes being held open this weekend for you to tour! 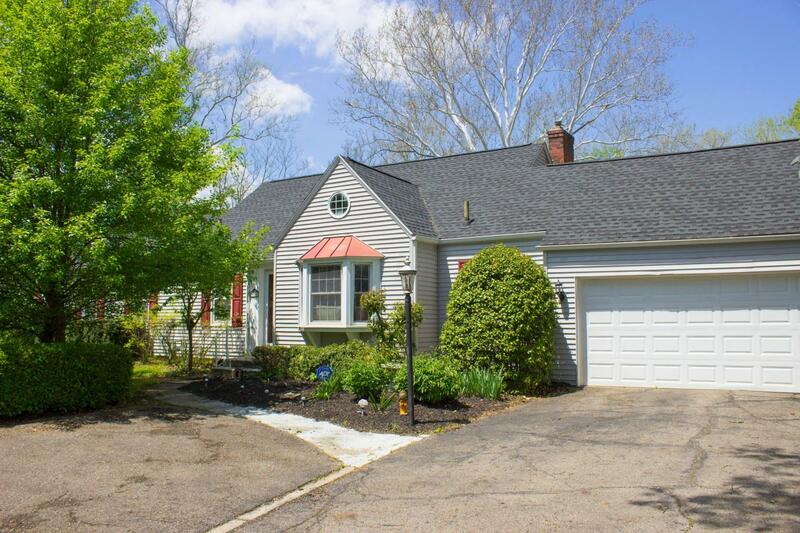 Join REALTOR® Sophia Williams on Sunday 5/27 from 4 pm – 6 pm at 137 Behrens Ct. Lancaster, OH 43130 for an Open House. 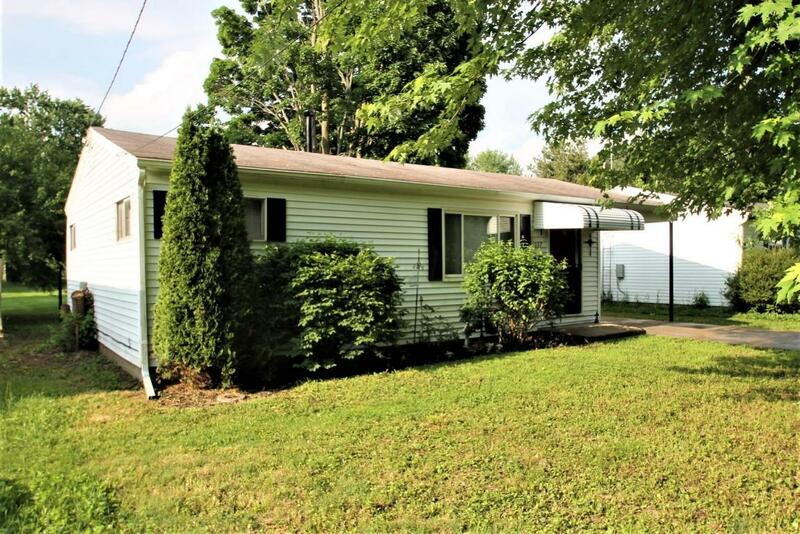 -Well cared for 2 bedroom home with hardwood floors and new paint throughout. Full bath completely updated! Home is located on quiet dead end street. Seller has taken pride in the care of the home. All appliances remain including Washer & Dryer. Don’t miss out on this home great for First time buyers or those wanting to downsize.American Home Shield Warranty in place. Lance Long, REALTOR® invites you to his Open House at 184 Balsam Dr. Pickerington, OH 43147 on Sunday 5/27 from 1 pm – 3 pm! Welcome Home! This beautiful home on a Premium Lot in Fox Glen is waiting for you! Real Hardwood Floors greet you on the main level, flow into the wonderful kitchen with Granite, Subway Tiles, and Large Island! Great home for entertaining family and friends. Tons of Natural light! Neutral Décor, tasteful upgrades. Large Master Suite with view of the Reserves. Full Lower Level with Walkout! Large Deck, Paver Patio, and Fenced Yard! Home is situated by Two Reserve Spaces which gives the feel of your own private getaway! Some added GREEN features and energy efficiency within this home as well! A Must See!! We hope to see you at these beautiful homes!! !